Retiring overseas can be appealing in so many ways: a place where everything is cheaper, the climate is warmer and the culture is more relaxed. But it’s not for everyone. Adapting to a new culture and surroundings can be challenging. Retiring overseas can be appealing in so many ways: a place where everything is cheaper, the climate is warmer and the culture is more relaxed. But it’s not for everyone. Adapting to a new culture and surroundings can be challenging. “Looking back on our planning and experiences, I've learned that dismantling your life and moving to another country is not for the faint of heart. In fact, it's one of the hardest things I've done,” writes one woman who moved to Costa Rica (Wall Street Journal). “Besides doing normal household chores, my days are spent taking long walks, going to the beach (a 10-minute stroll), swimming in one of two local pools, napping, reading and corresponding with family and friends. We're blessed with wonderful neighbors, a mix of native Costa Ricans (called Ticos) and expats from Canada, Belgium, Germany, the Netherlands, Scotland, Spain, Italy, Singapore and the U.S. Especially during the dry season (November through March), parties ("fiestas") are plentiful” (Wall Street Journal). “I have been living in Chiang Mai, Thailand for six months now. Warm weather, very inexpensive, great food, friendly smiling people, and I am preparing to leave. There is so much good about this place that it has been difficult for me to finally admit that this is not the place I want to spend the rest of my life. I do not fit in. I will never ever learn to speak Thai. As good as everything else is I do not want to feel isolated from everyone else around me, so I have to move on. . . . There are many adjustments and cultural aspects to consider when making such a move and one never truly fits into a foreign culture, from my experience. As Americans, we are always thought of as fat cats by the locals and often targets of opportunities for them” (Top Retirements). 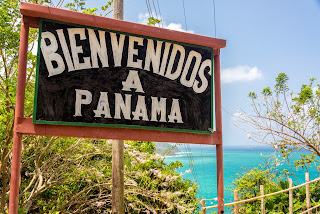 One of the more popular destinations for retirees is Panama, but “living in Panama can be challenging,” says Chris Powers, a U.S. Air Force veteran who runs PanamaForReal.com, one of the more realistic websites about the life of an expatriate (see sidebar). He estimates about half of relocated Americans and Canadians wind up disgruntled with everything from traffic jams in the capital city to the country’s omnipresent bugs (The Globe and Mail). One woman who lived in Mexico for several years says foreigners must adapt to different medical and legal systems, as well as new customs, new holidays and new expectations of polite conduct. “We agreed on 10 criteria in our search for a retirement destination: warm weather, a country with a stable democracy, a four-hour plane ride or less from the U.S., adequate and affordable healthcare, American-friendly, located near or by an ocean, clean and abundant fresh water, affordable housing, a cost of living at least 50% lower than in the U.S.—and good coffee” (Wall Street Journal). Convenience. Do you plan to return often to the United States to visit friends and family, or do you want them to visit you? Being close to an airport is important. Similarly, if you need to be near a hospital, you’ll probably want to live close to a big city. Culture. When you move to a foreign community, life’s daily rhythms are often different. If you don’t like waiting for service, you might not want to move to a country where life is slower. Do you like being in a different culture, or do you want to be around people like you? If the latter, you should find the right expatriate community to join. Comfort and safety. Some countries aren’t as safe others, while some may be safer than life in the States. Research the security, crime and immigration laws for the country you’re interested in. Similarly, how stable is the government? Are the locals welcoming to foreigners? Are you comfortable in a country where English is not the native language? Are you willing to learn a new language? And don’t forget about climate hazards. Countries that are desirable for their beaches and ocean access can be vulnerable to hurricanes. Other geographies face danger from volcanoes or earthquakes. Lifestyle. Do you prefer living near the beach or in a thriving town? Are good restaurants and shopping important? Are there certain sports you want to participate in? Do you enjoy the arts, going to the theatre or visiting art galleries? Climate. Is your potential destination hot, humid or chilly? Does it have a rainy season that lasts several months? How does climate affect your decision? One couple who moved to the beach in Ecuador found it too humid and settled in the mountains. The Internet offers a wealth of information about retiring abroad. But the best and most reliable advice comes from those who have actually done it. Expat Exchange is one forum for people around the world to write about their own experiences. Each county has its own forum, so you’ll find articles about countries’ different regions or cities. Some of the most popular countries for retiring are in Central and South America, but also Asia and Europe. Mexico. With its low cost of living, proximity to the U.S. and with a wealth of places to choose from— colonial cities, beaches and resorts towns—this country south of the border is one of Americans’ favorite places to retire. For nearly a century now, Lake Chapala—in the middle of the country—has been home to a huge community of retired expats from the United States and Canada. Depending on where you live, the crime rate has risen to dangerous levels. Belize. 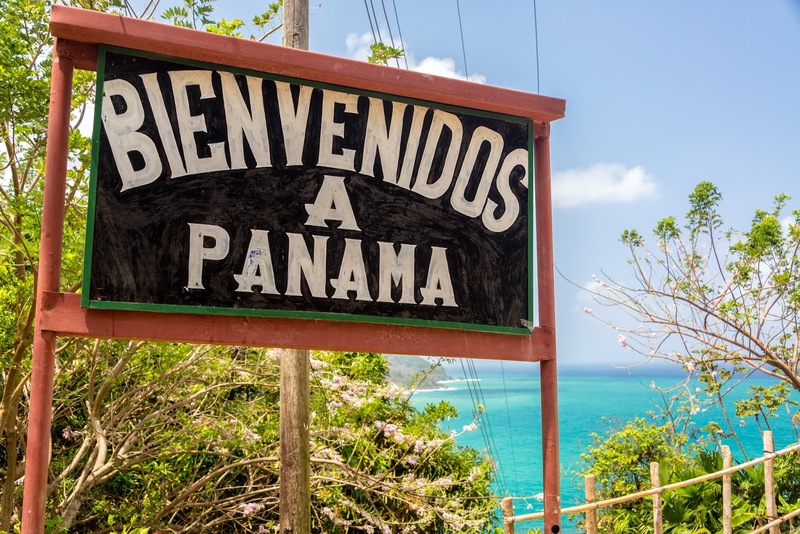 One attraction for retirees is that English is the official language in this Central American country. Belize is known around the world for its beautiful beaches and the ocean (with the second largest coral reef in the world), but if you’re not into water sports, the country may not offer enough. Costa Rica. This Central American country has everything going for it: mountains, rain forests, ocean, volcanoes; a stable government (over 60 years of uninterrupted democratic rule); and modern cities. Costa Rica, however, has its share of violent crime and land title scams. Europe. For those who are drawn to the European culture, Portugal has a comfortable climate, fresh food, ocean beaches, ancient castle towns, fishing villages and a big city, Lisbon. Elsewhere in Europe, France has been touted as a good place to retire because of its excellent and affordable healthcare. While living in Paris is not cheap, some of the more remote parts of the country (and small towns) can offer good value. Thailand. Thailand has some of the best beaches in the world, lush mountains, beautiful jungles and a laid-back culture. For these and economic reasons, thousands of foreigners have settled here—living everywhere from world-renowned resorts, metropolitan cities including Bangkok and in smaller towns. Retiring Abroad: Look Before You Leap was featured in the May 2015 edition of Senior Spirit.